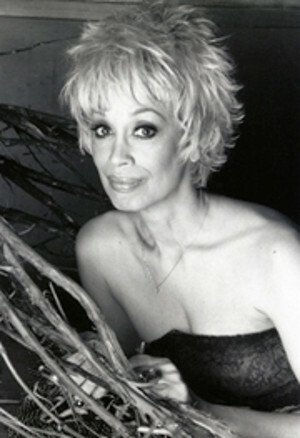 Robin Bell-Stevens, Director of Jazzmobile, Inc., to keynote; Legendary performer Carmen de Lavallade to receive the Duke Ellington Center for the Arts "Beyond Category Award" -- Performances by the Duke Ellington Center Big Band -- and more! Saint Peter's Church 619 Lexington Avenue, March 28, 2016	(Newswire.com) - ​​​The 24th International Duke Ellington Study Group Conference will be presented by the Duke Ellington Center for the Arts (DECFA) in New York City from Thursday, May 19, through Sunday, May 22, 2016, it was announced today by acclaimed dancer/choreographer Mercedes Ellington, Founder and President of the New York based arts organization created in 2004 to further the legacy of her grandfather, the legendary composer/Jazz musician/Orchestra leader Duke Ellington. The public is invited to join music lovers, musicians and leading scholars from around the world for a series of panels at St. Peter’s Church as well as at musical events across New York City designed to celebrate, preserve and expand the legacy of Duke Ellington, who is widely recognized as America’s most prolific American composer of the 20th century. My work day begins the minute I wake up, and ends the minute my head hits the pillow- only God knows what time that is. I know I'd just rather wear out than rust out. If you are flying, DECFA highly recommends that you book your ticket ahead of schedule and receive steep discounts for airfare. Over six major train lines will get you to the 54th and Lexington where St. Peter's Church is located. You can easily get to the event. 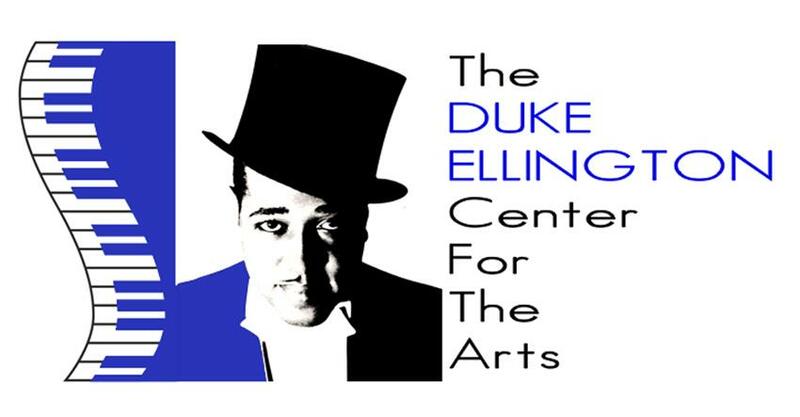 The Duke Ellington Center For The Arts is a non-profit organization focused on scholarship, education and performance connected to the legacy of Edward Kennedy "Duke" Ellington (1899-1974), who is considered one of America's greatest composers.